: All Year Long (Except. Christmas Day). Weekdays 10am To 5pm. Weekends 10am To 6pm. The Sealife Centre Is Situated In Scarborough’s North Bay. The Three White Pyramids Of The Sanctuary Overlooks The White Sandy Beaches Of The North Bay, Scarborough’s Castle & Peasholm Park. NEW FOR 2015: Newly Refurbished Penguin Area That Will Open At Easter, Penguin Island Were You Can Go & Walk With The Penguins. 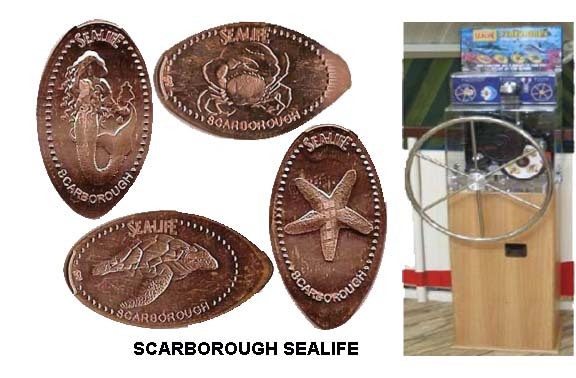 The Scarborough Sealife Sanctuary Have 1 Machine With 4 Different Designs. 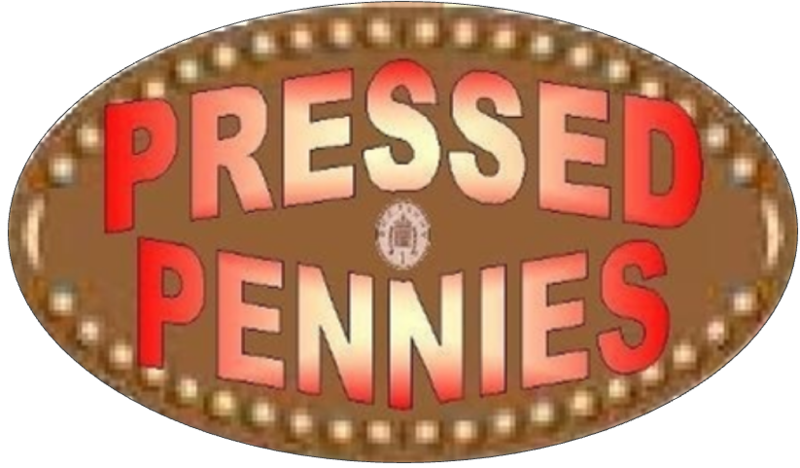 The Penny Press Machine Is Located Opposite The Rockpools Near The Tunnel. © 2008/2017 Inc. All Rights Reserved.